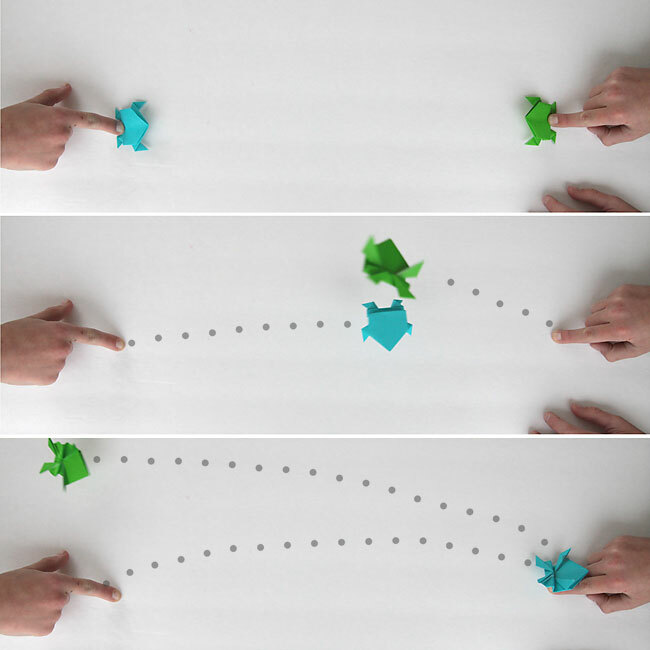 Make an origami frog that really jumps! 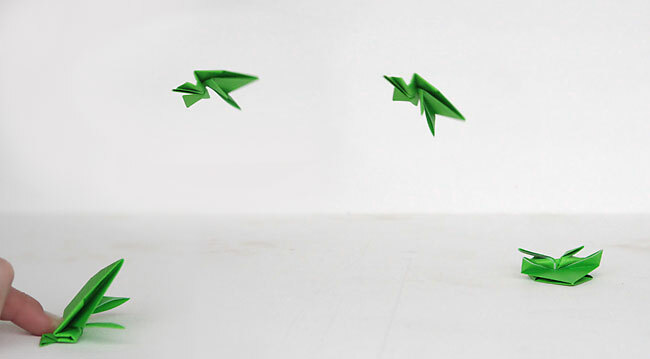 In today’s post: Teach your kids how to make an origami frog that actually jumps! 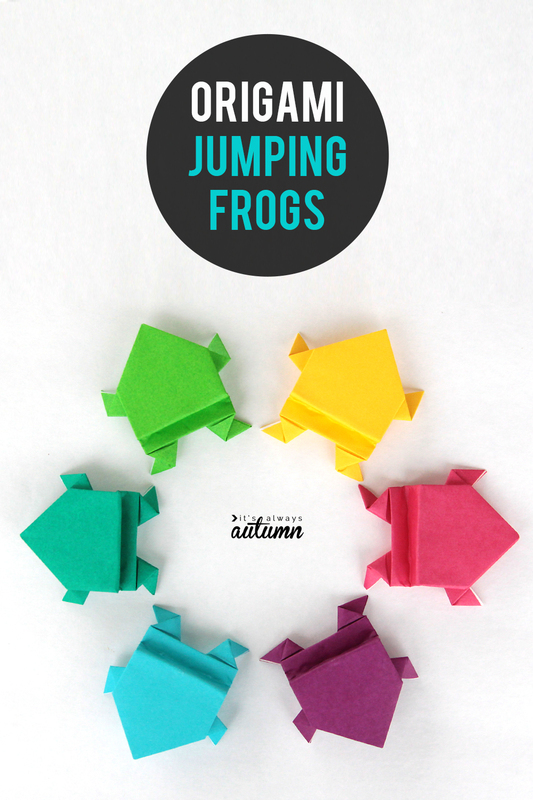 Origami jumping frogs are easy to fold and fun to play with. I couldn’t believe it when I realized last week that I had never taught my kids to make origami jumping frogs. I learned how to fold these in sixth grade from a friend, and we had a blast making frogs of all sizes and colors, then seeing whose frog could jump the furthest and who could get her frog to land on it’s feet most often. These cute little origami frogs are pretty easy to fold, so most upper elementary age kids will have no trouble with them. My six year old was even able to make one with a little help. 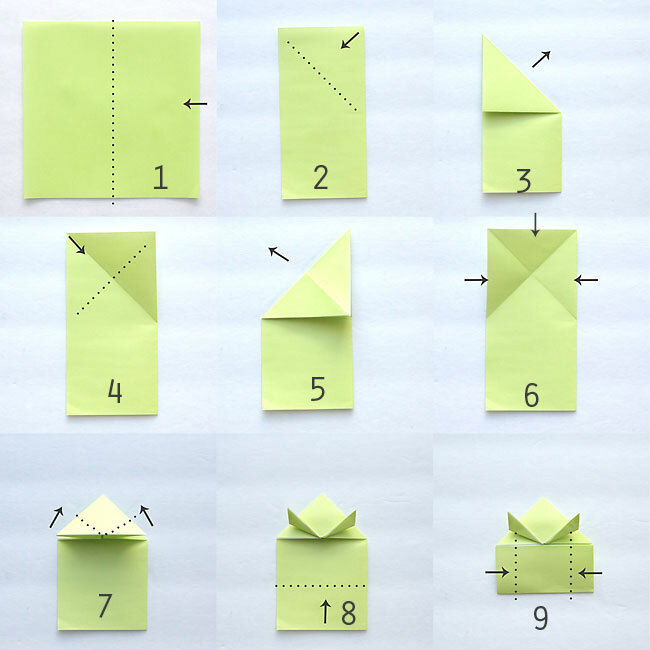 Keep reading for full instructions on how to fold your own jumping origami frog. 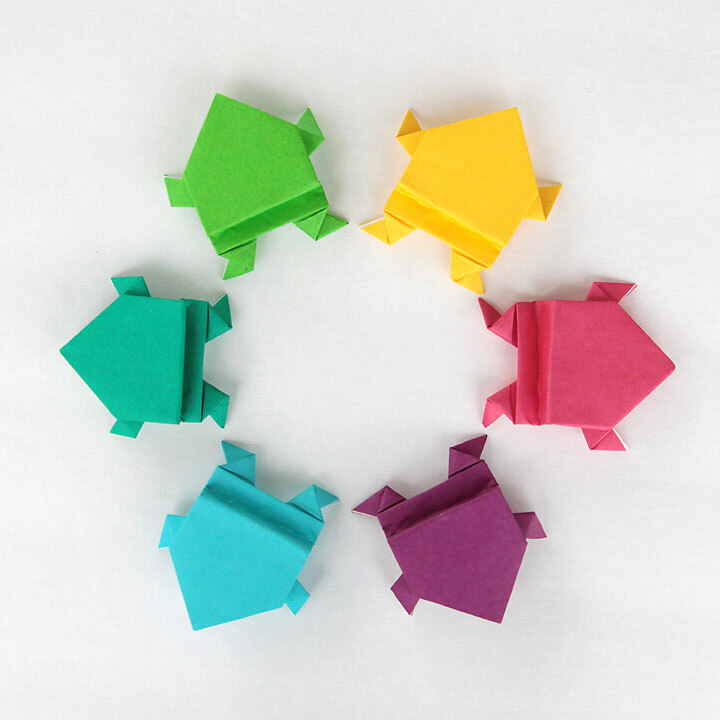 As with most origami, these frogs are a little easier to fold if you have actual origami paper, since it’s nice and thin (this 120 sheet pack is only $6 on Amazon <-affiliate link), but you can really use any square piece of paper. Once your frog is folded, press down on the folded “legs” with the tip of your finger, then quickly slide your finger off to make the frog jump. 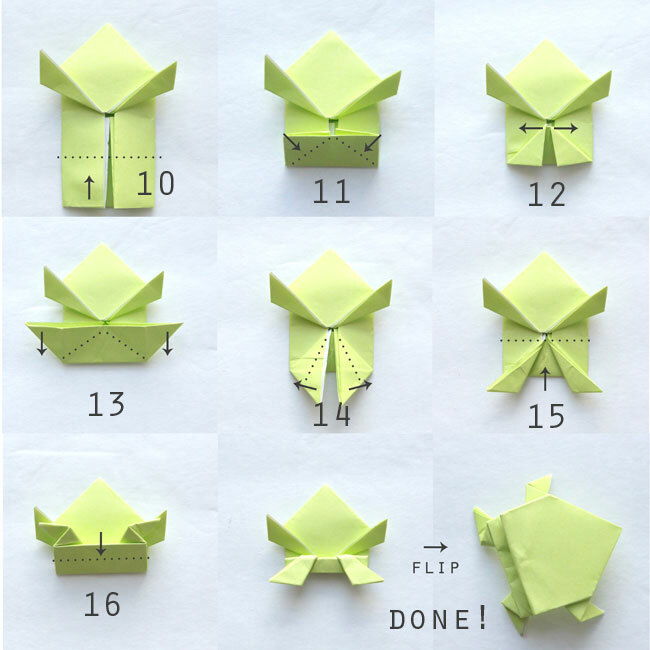 Depending on how hard you push the legs down, you might be able to get the origami frog to make one perfect flip in the air and land on its feet again. It’s fun to try to jump the frogs into targets, or just see whose frog jumps the furthest. I’ve made photo diagrams as clear as possible so I don’t have to try to explain each step. When you see arrows, those are showing you which direction you should fold the paper, and the dotted lines show you the line the fold will make. Remember, you are not folding to match the paper up with the dotted line, you are folding ON the dotted line. For these frogs, we used 6 inch square origami paper , and the frogs ended up about 2×2 inches. I just love frogs and have a huge collection. I love origami and have been folding for years. I can’t believe that I haven’t seen these instructions before. 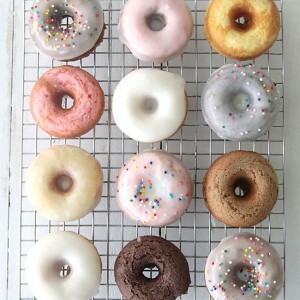 I know that I will make these additions NOW!! Can you share you collections? Thanks in advance. 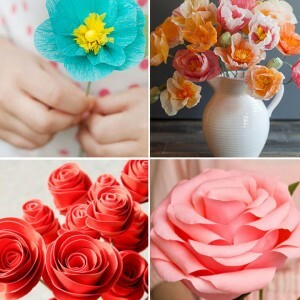 I’ll try these at school with my sixthe graders who lov origami. 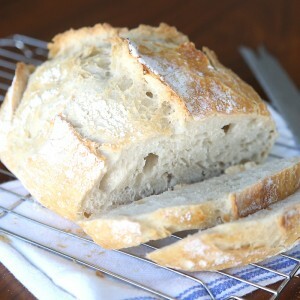 I’ll let you know how it turns out! I can see it now..I will be finding these all over the house soon! 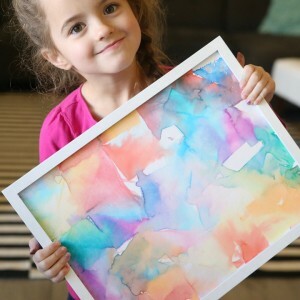 4 kids….yup! But so fun mom wants to play too! If using printer paper, ignore step 1 and start with a rectangle. Makes it much easier to fold and looks nicer!